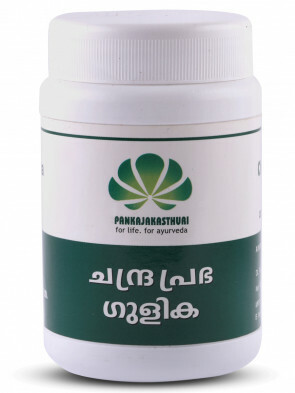 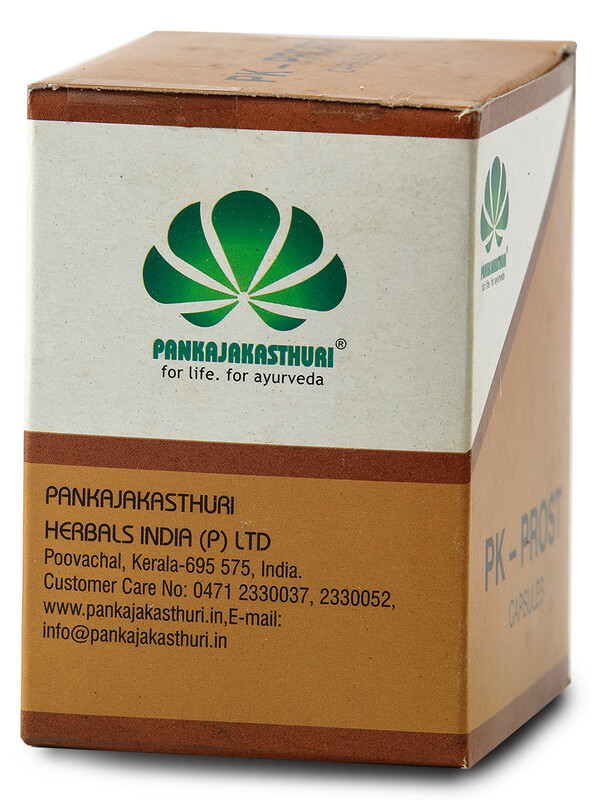 A pure ayurvedic drug, it stops narrowing of urethra and partial emptying of bladder which is the main reason of many problems associated with Benign Prostatic Hypertrophy (BPH). 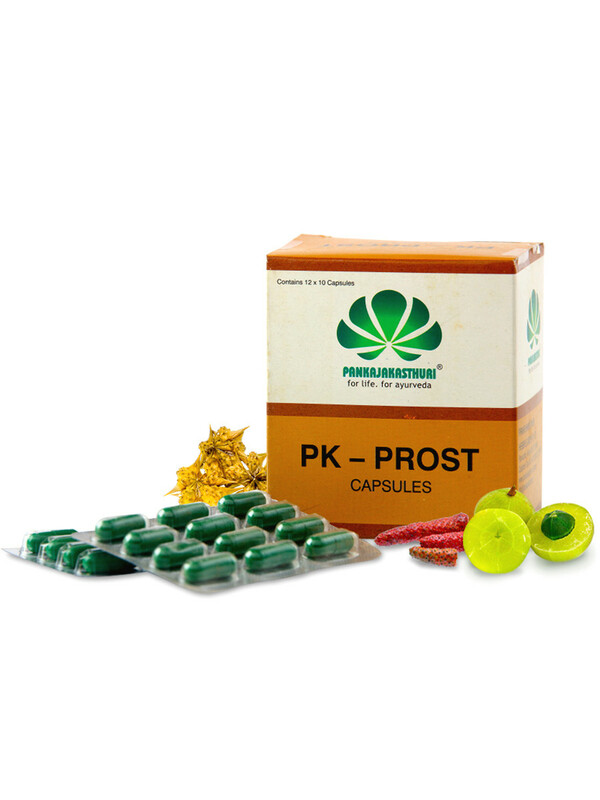 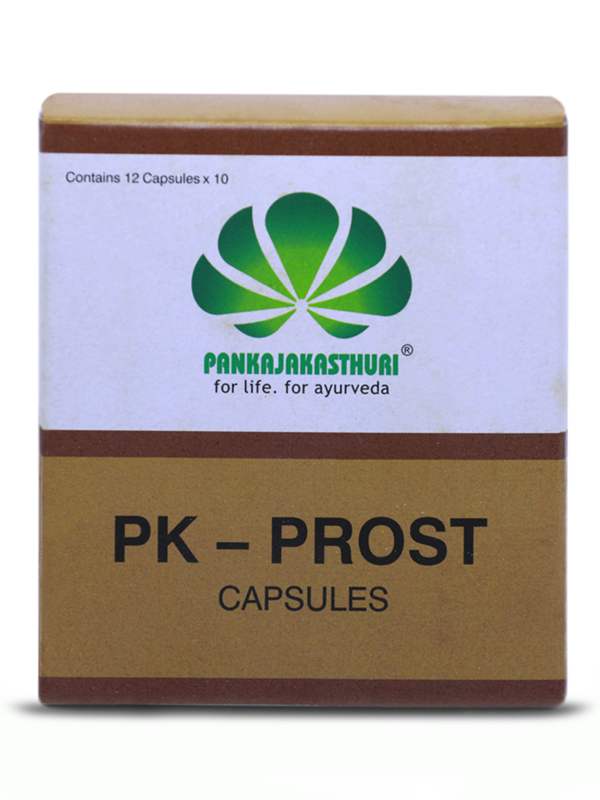 * PK Prost helps to reduce the enlarged prostate cells. 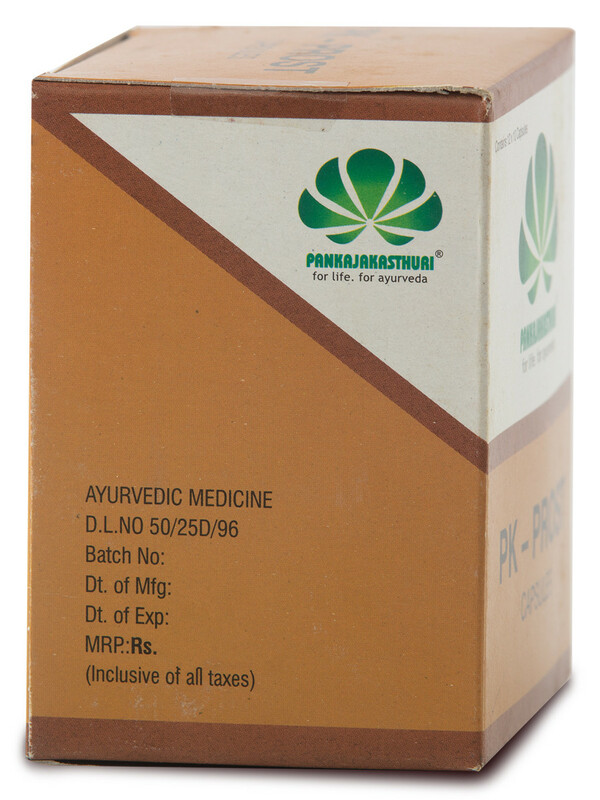 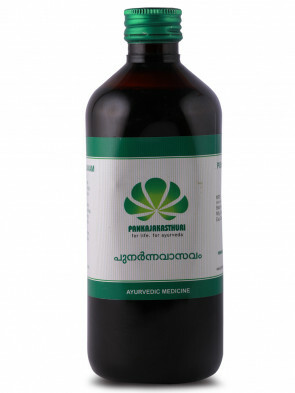 * The medicine also enhances bladder control and reduces the need for frequent urination. 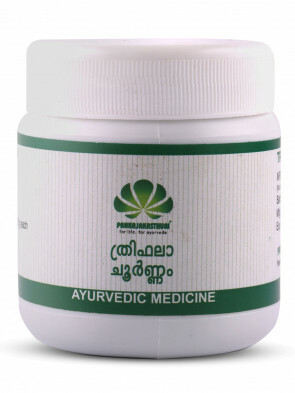 1-2 caps 2 times daily or as directed by the physician.